Set at 1,494m (4,720ft) above the sea level, laid on flat plain near Ashinoko (Lake Ashi). It is a magnificent parkland course. It features spacious and long fairways lined by majestic trees. 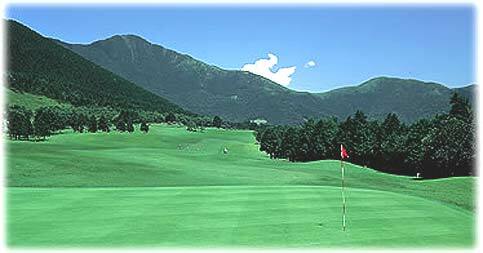 It is the best golf course and only the course taht may play host to proffesional tournaments in Hakone area. 5-stars western style hotel is on site. Annual Closure Every Mondays and Tuesday on Jan. and Feb.
Weekly Closure Every Mondays and Tuesday on Jan. and Feb.